PCGS provides a dependable form of protection for coin collectors. In 1986, PCGS created the concept of independent, third-party coin grading and the industry’s first lifetime guarantee for coin grading. These services, backed by PCGS’s world-class numismatic experts and network of reputable authorized dealers, enables PCGS-graded coins to realize record prices in the marketplace. All PCGS graded coins are backed by the PCGS guarantee of grade and authenticity, and this assurance inspires confidence in both buyers and sellers. That is why PCGS-graded coins achieve maximum value in the marketplace: buyers are able to pay top dollar knowing their purchase is guaranteed. With objective third-party grading, coins can be evaluated equally (and instantly) by both buyers and sellers, resulting in a universal standard for evaluating the authenticity and quality of rare and collectible coins. 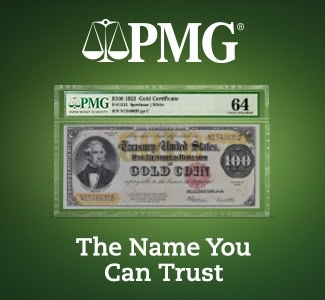 This standard creates trust towards sellers in the marketplace and eager buyers for PCGS coins. 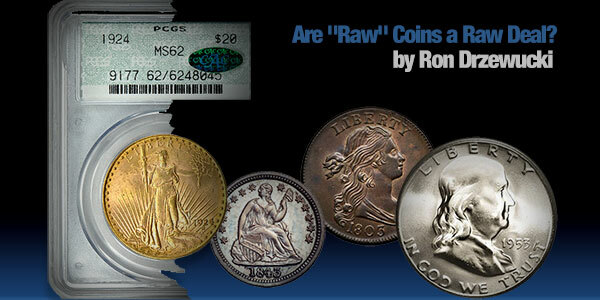 PCGS goes to extreme lengths to guarantee the security of the coins it authenticates and grades. Each coin is sonically sealed and contains all the pertinent data to properly identify the coin and its grade. The PCGS holder features ultra-clear acrylic that is scratch resistant. Additionally, United States coins feature Gold Shield Security in the form of PCGS’s anti-counterfeit hologram.